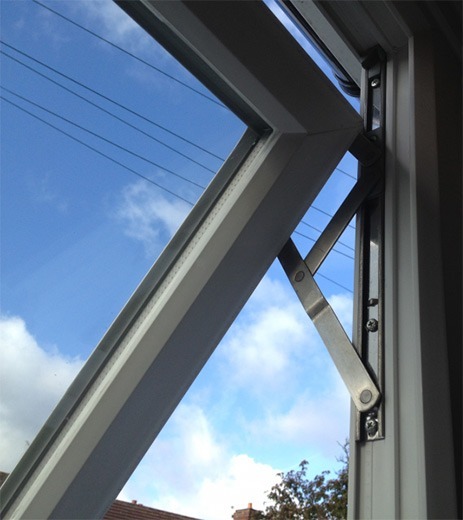 Do you find it difficult opening your windows because of a broken window hinge? Choose Wirral Window Repairs to replace your broken hinges and handles. It is only a matter of time before your UPVC window hinges will need replacing due to wear and tear. Having to replace uPVC window hinges is inevitable at some point. UPVC windows have moving parts which are often used daily. The most common issues you are likely to face when you have UPVC windows are usually rusted hinges or twisted hinges. Luckily, replacing rusted window hinges or twisted window hinges is usually a straightforward procedure. In some cases, the damaged window hinges can even be repaired. We will arrange a date and time to come and take a look at the problem so we can recommend you the most cost-effective solution. If the window hinges need to be replaced, we will choose the correct mechanism for your window and replace it quickly and securely. After a fresh installation of a new UPVC window hinge, your window will function like new. Suppliers and Installers of Replacement Window Hinges for the Wirral, Liverpool, and Cheshire. After we have finished our window hinge replacement service at your premises, we will carry out a complimentary window lock inspection. 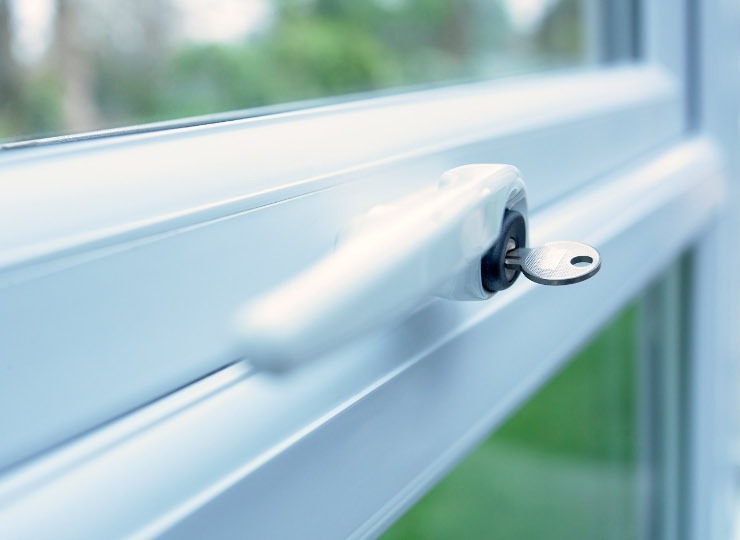 We will check your windows locking mechanisms are working correctly and will advise you if any of the windows are not secure. If we notice any of your window locks are beginning to disintegrate or have rusted, we will bring it to your attention. We may be able to repair the problem right away or may have to return with a replacement part. Say Goodbye to Rusted or Broken Window Hinges. For Window Hinge Replacement in Wirral, Call Wirral Window Repairs Today!